How do rehab centers in Albuquerque match specific substance recovery needs? What Albuquerque treatment services are available to address addiction? How Many Treatment Centers are in Albuquerque, NM? Based on the database of accredited rehabilitation facilities published by the Substance Abuse and Mental Health Services Administration (SAMHSA), substance abuse rehabs in Albuquerque NM total 32. The list also shows that there are 38 Albuquerque treatment centers that are capable of providing mental health services. SAMHSA lists 101 physicians certified to provide buprenorphine-assisted recovery treatment programs to patients recovering from substance addiction. Buprenorphine helps facilitate safer withdrawal from opioid addiction. Apart from methadone clinics in Albuquerque and other similar facilities that cater to specific substances, there are also rehab centers of Albuquerque that cater to the addiction recovery needs of specific populations, that includes veterans, adolescents, women, migrants, and victims of violence. The City Government of Albuquerque also lists several resources providing various forms of treatment, care, and support services for patients recovering from addiction to alcohol and drugs. Based on a set criteria, the city government also hands out city vouchers to assist patients who do not have sufficient resources to seek substance rehab and recovery. Apart from treatment, a number of support groups also maintain a strong presence in the area, that includes Alcoholics Anonymous (AA) Albuquerque. 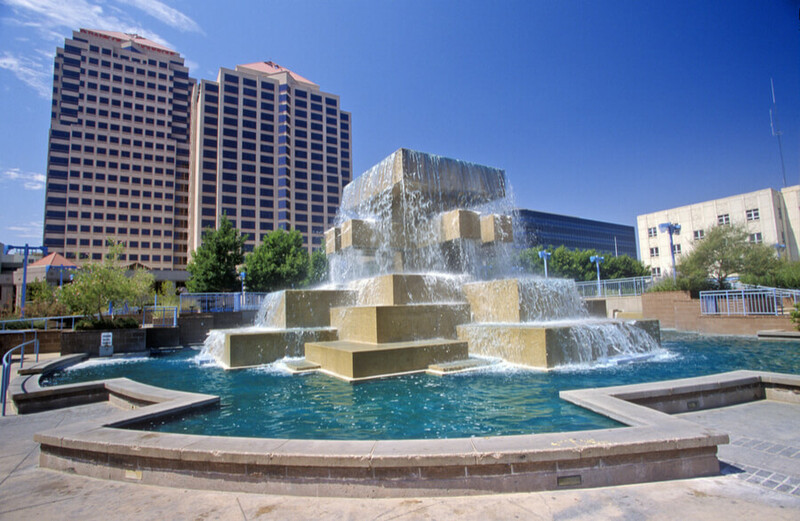 Albuquerque AA meetings provide patients with an opportunity to build and expand their networks, as well as regain their self-esteem and relearn good social skills. 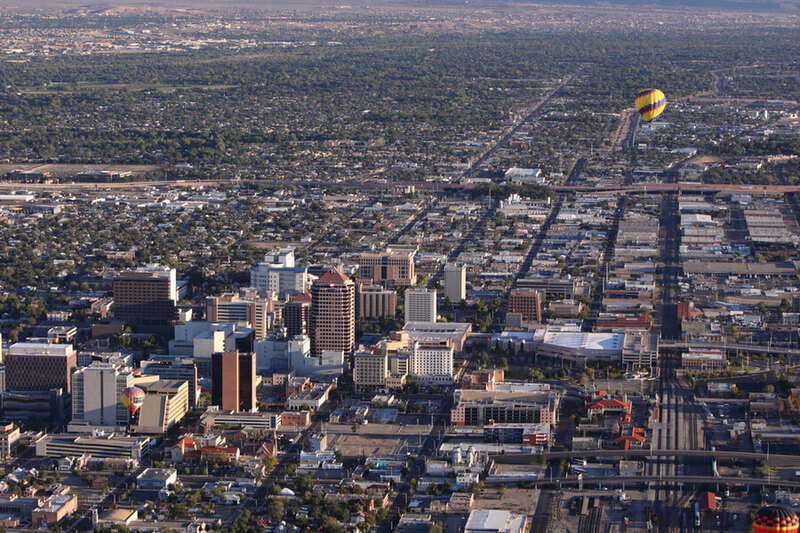 What Treatment Options are Possible in Albuquerque, NM? Addiction can take one of many forms. This is why it is important to find the rehab program that best complements the specific needs of a recovering addict. The substance being abused is a primary consideration when it comes to prescribing the most appropriate rehab program for a patient to get clean and stay clear of addiction. Similarly, the addiction rehabilitation centers of Albuquerque each typically specialize in one or few forms of treatment and rehab for substance addiction. It is also common for rehab programs, whether inpatient or outpatient and regardless of the type of facility, to link to Albuquerque behavioral health facilities or organizations. 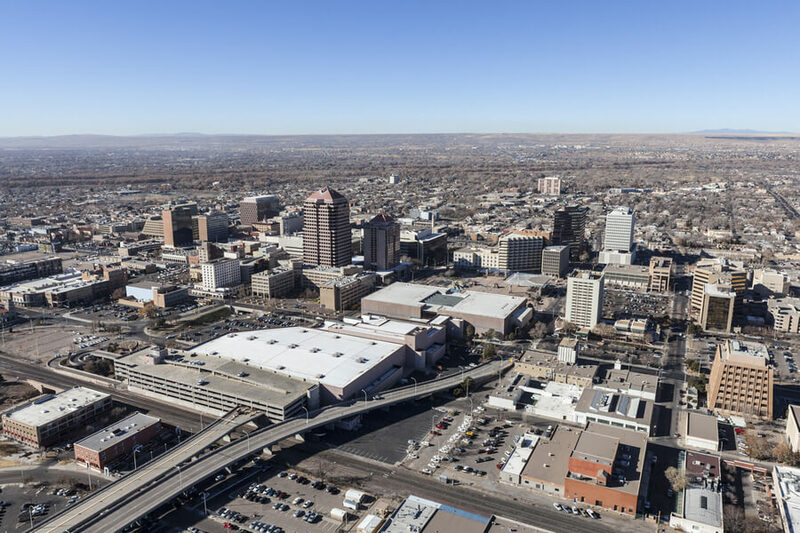 Addiction counseling in Albuquerque will likely include recommendations to AA meetings in Abq although, membership and attendance are based on the discretion of the patient and his family. New Mexico treatment services are open to everyone. 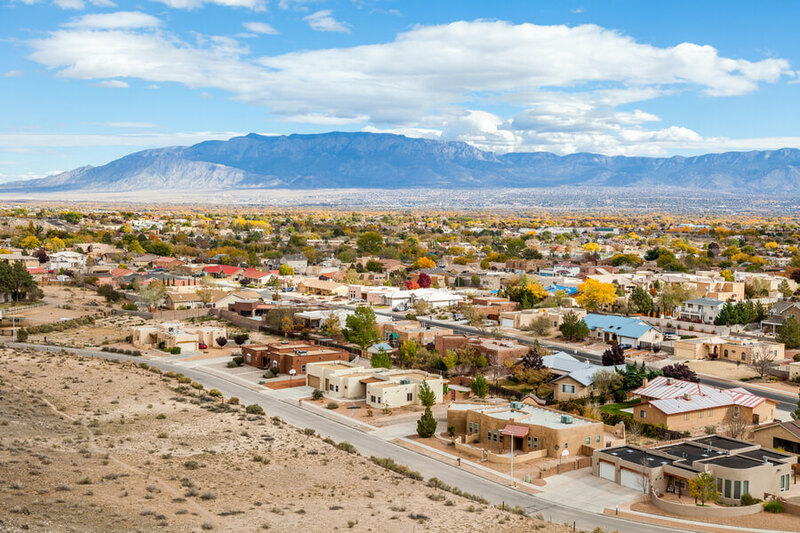 The wide-ranging availability of rehab centers, from luxury rehab all the way to government-operated community rehab institutions, there is a treatment program for drug rehab in Albuquerque, NM. There are several institutions providing treatment and rehab, as well as free counseling and physical rehabilitation centers in Albuquerque NM. How to Find the Best Drug Rehab in Albuquerque, NM? Consider personalized rehab programs. Seek out rehab centers that offer programs matching the peculiar needs of each patient. This raises the likelihood of successful recovery from addiction. When it comes to addiction, it is important to consider both the medical course of treatment as well as the behavioral underpinnings leading to addiction. Compare and contrast. It is important to ask several facilities about their respective programs for rehab. Match personal preferences with the available facilities and services offered to obtain the most comfortable, convenient and suitable program to match a patient’s needs and other requirements. Seek out love and support. Addiction requires the support of a patient’s loved ones. In many cases, it strengthens a patient’s resolve to become sober and stay clean long after rehab. Re-establishing social connections and creating new ones give the patient motivation and inspiration to want to change for the better. If you or a loved one needs help in overcoming addiction, know that you can call for help. Dial (888)-459-5511 today. All calls made to this number are guaranteed confidential and private. Data from the Centers for Disease Control and Prevention reports that there were 500 deaths for every 100,000 persons in 2016, accounting for 25.2% deaths compared to only 19.8% in national average. During the same year, the National Institute on Drug Abuse (NIH) reported 769 deaths due to opioid use, that translates to 11.4 deaths per 100,00 persons versus 13.3 deaths in the national average. The same report from NIH also showed how Injecting Drug Use (IDU) is also helping fuel the HIV epidemic. NIH reported that as much as 18.7% of males and 27.6% of females from among newly diagnosed HIV cases were due to IDU. The NIH also reports that, in 2015, as much as 9% of respondents, that is adolescents attending Grades 9 to 12, have ever used cocaine versus the national figure pegged at just 5%. In terms of the non-medical use of painkillers, the respondents showed at least 5% ever used these drugs which is the same as the national rate. For people struggling with alcohol abuse AA Meetings in Albuquerque, New Mexico are available. For people struggling with illicit or prescription substances NA Meetings in Albuquerque, New Mexico are available.